In the dark of night of the 24th of December, the plump and likeable Santa Claus delivers the presents to the children that have behaved all year, with the help of small elves. 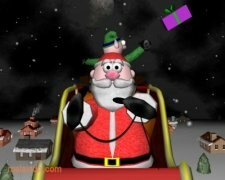 If you want to show your children the real Santa Claus in action, download A very 3D Christmas Screensaver. 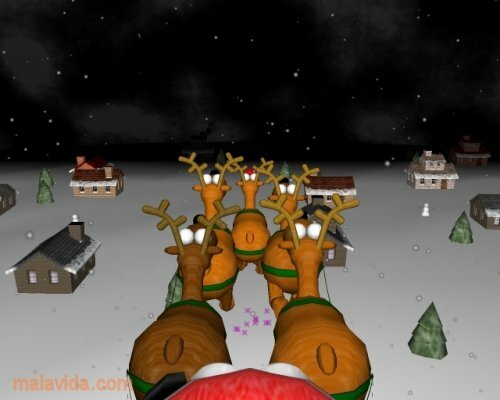 It is a hypnotic three dimensional screensaver in which they will be able to observe how this pleasant old man with a white beard and red clothing travels around snowed villages on his sledge pulled by reindeers. 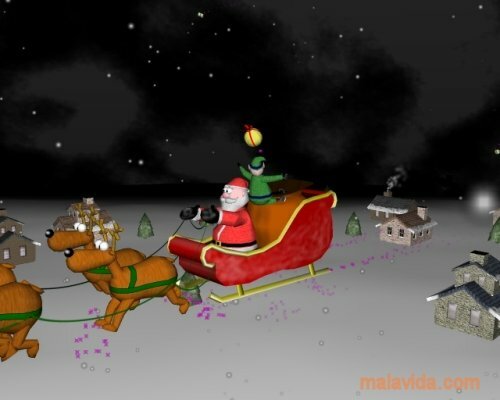 His objective: to bring excitement to all the children in the world on this magic night. 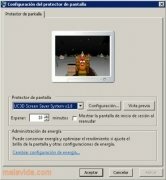 A very 3D Christmas Screensaver customizes your computer to give it the best Christmas atmosphere. 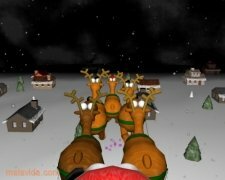 What's more, its entertaining three dimensional graphics are accompanied by more than 50 Christmas carols. 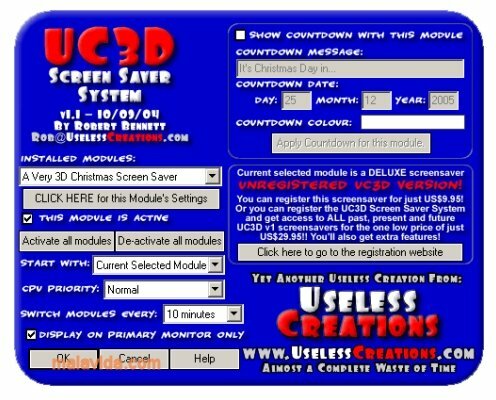 Thus, this screensaver will become one of the favorite things for the children of the house. 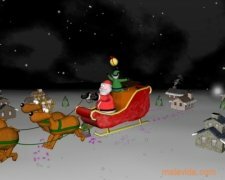 Enjoy the Christmas spirit and decorate your computer's desktop with A very 3D Christmas Screensaver.